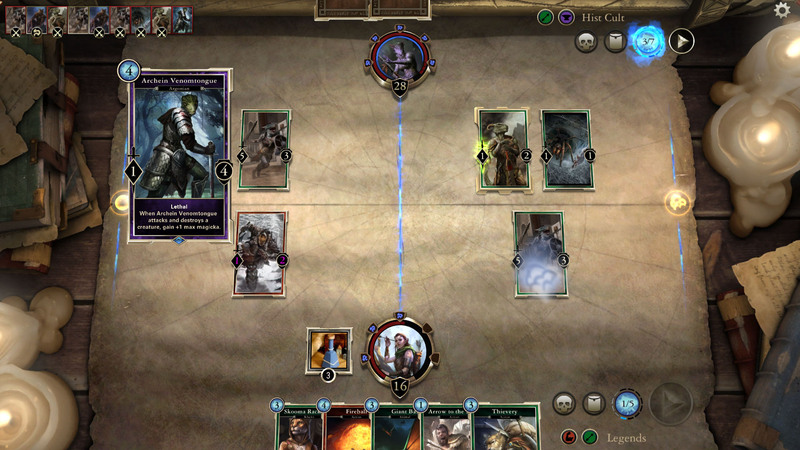 The new Elder Scrolls free-to-play card game is entering closed beta, and you can sign up to play. 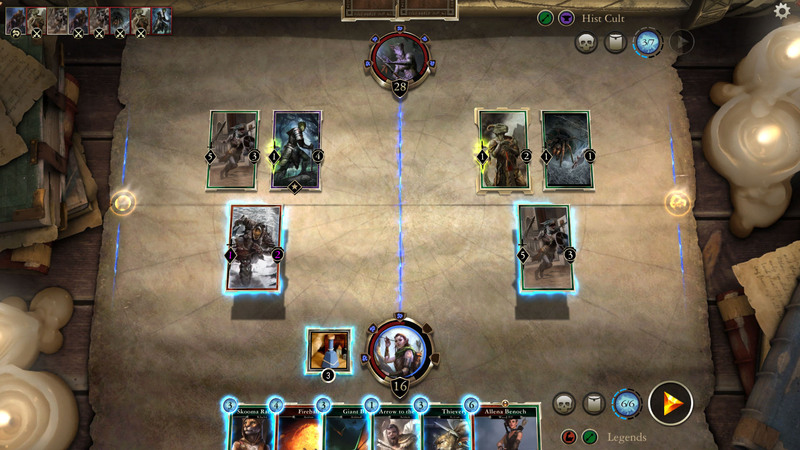 If you can't get enough Elder Scrolls, or you're really into card games, Bethesda may have something that's right up your alley. 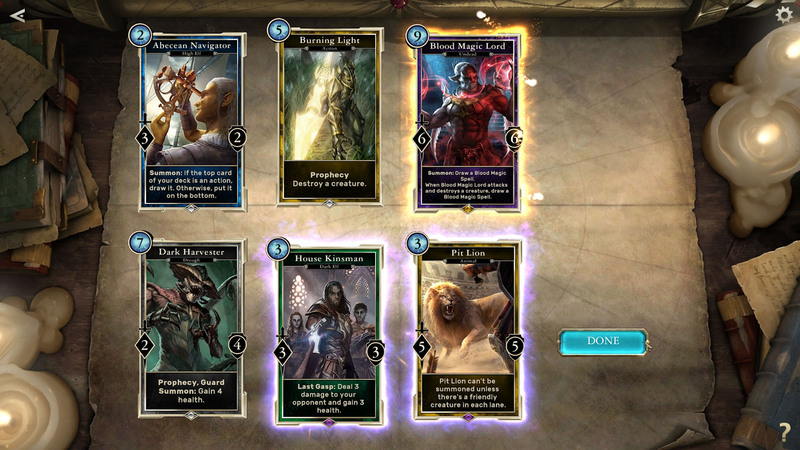 The company has just announced the launch of The Elder Scrolls: Legends beta. 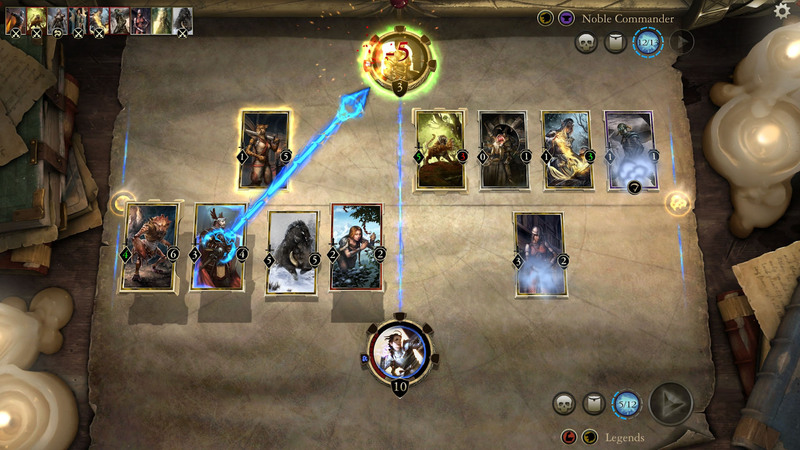 Legends is a new free-to-play strategy card game developed by Dire Wolf Digital and published by Bethesda. 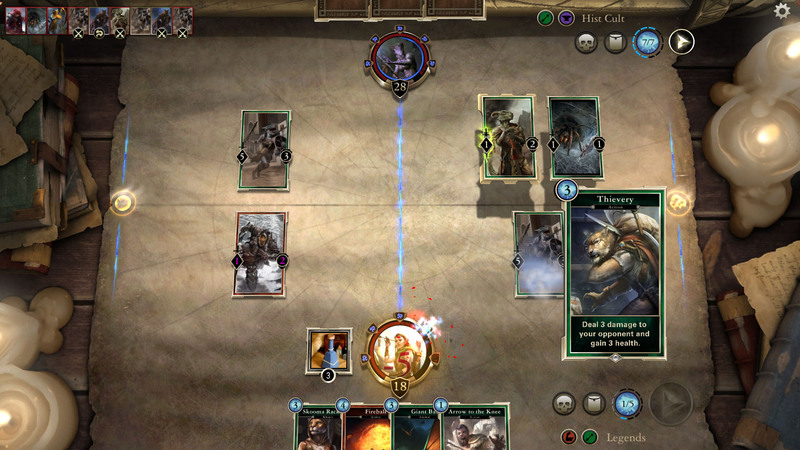 It's based on the Elder Scrolls series, and includes characters, creatures, and lore from those games. If you like what you see, you can head over to the game's official site for more information, and to sign up for the beta. If you happen to be at PAX East this weekend, you can check out the game at Bethesda's booth on the show floor. 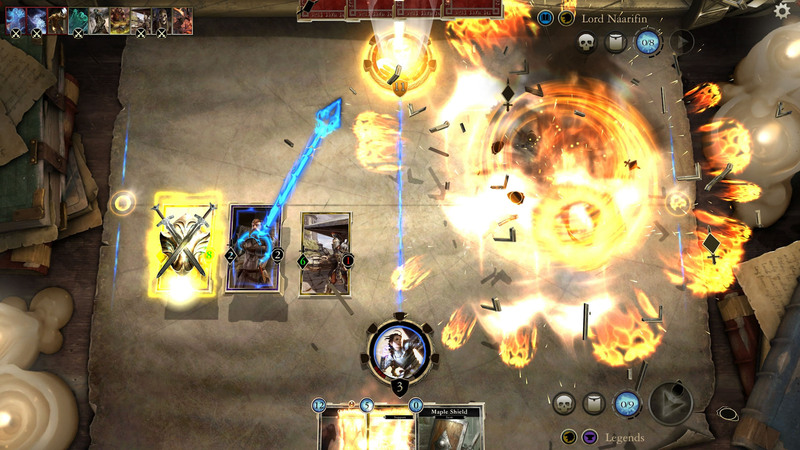 The Elder Scrolls: Legends is planned for PC and iPad, with other platforms to be announced later.